Have you ever shopped for a countertop material and felt like it was so overwhelming your head was going to explode? Well I am going to take away all the confusion with a simple guide I have created. It’s a small excerpt from my E-Book I am writing (which of course you’ll check out when it’s available, right?). This should help you get some clarity of the options as well as a few designer tips I’ve thrown in for you. So here is a simple “short list” breakdown of the basics. 1. Quartz – One of the world’s strongest minerals! Currently in the American market, this is the most popular product for kitchen and bathroom countertop. 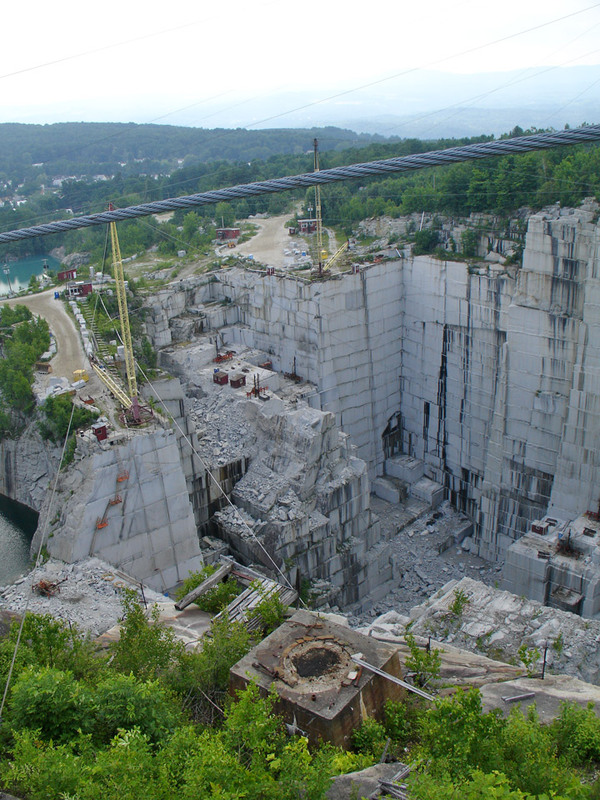 You may have heard of several large companies like Caesar stone, Sile Stone, and Euro stone etc. This is one of the strongest materials available for countertops! Why, you ask? That’s because it is a combination of natural stone and a man made polymer (or glue). The natural stone is grinded and compressed together with man made glue to make an outrageously strong material. One other great quality is that it is VERY consistent in color. So for those of you looking for a modern clean look, this is the best way to go. *A Tip- for those of you looking for a GREEN solid surface option, this also falls into the Quartz category. Companies like Terrazzo and Caesar Stone create their product in the same way, but also used recycled glass and other objects in making the slabs. 2. Granite – This is also a great material that is very strong and has a lot of natural beauty. However, unlike quartz, it varies greatly in color and pattern. If you appreciate the natural beauty of the patterns, veins, and colors that are in slabs, then this is the best option for you. I will also throw into this category a few softer natural materials like marble, limestone, and onyx. These show their natural beauty in the same way that granite does. 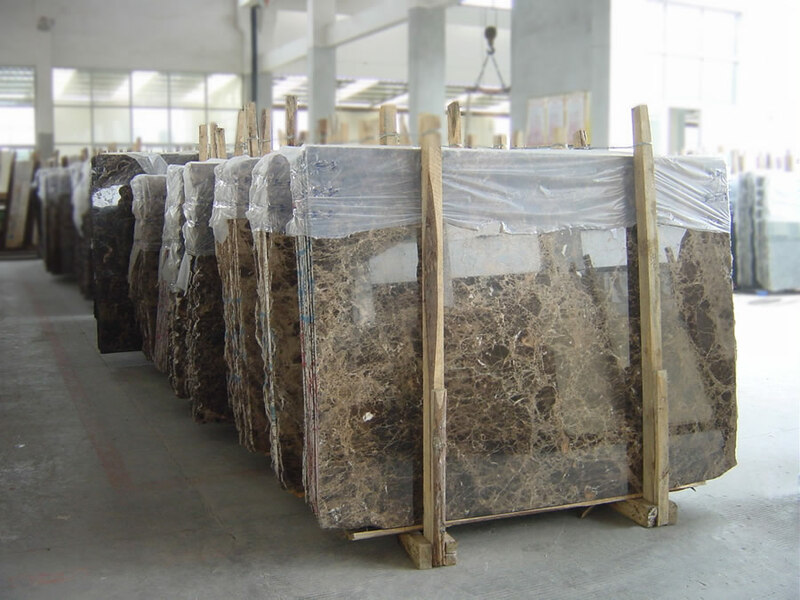 *A Tip – Before selecting one of these softer natural stones, think about the area that you are installing it. Does it have high traffic? If so, you need to keep in mind that this is a natural element that will need maintenance. The shine of a marble countertop on a kitchen island will dull over time and will need to be buffed and sealed to keep its glorious sheen. 3. Manmade – A great man made product is Corian by DuPont. You may remember this as a nasty pink material from the 80’s, but it has a lot of popularity in the European market as a highly contemporary and sleek looking option. The great thing about this product is that it has a lot of room to mold and form into many shapes. I’ve seen complete kitchens made of this material where the sink and cabinet side panels are all integrated as one piece…and it’s beautiful! Not to mention very easy to clean! *A Tip – If using this in a retail space, a very cool feature is that you can backlit it for a lovely glow! It’s an inexpensive option that gives a huge impact! a. How much use (and abuse) will the surface have? b. What is the overall style of the space? Lastly, take into consideration that the countertop material is a horizontal surface and it is the equivalent of about 25% of the overall look in a kitchen or bathroom. The more visible items are the cabinets, walls, and flooring….so, try not to lose sleep over your decision. Previous A quick (and fun) guide to our TOP 15 decorating DONT’S – And how to fix them!